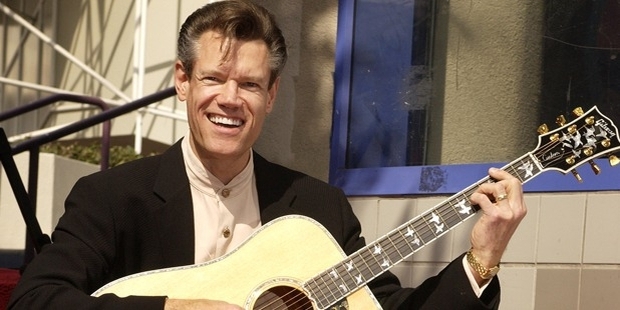 Randy Bruce Traywick, popularly known as Randy Travis, was born on May 4th, 1959. 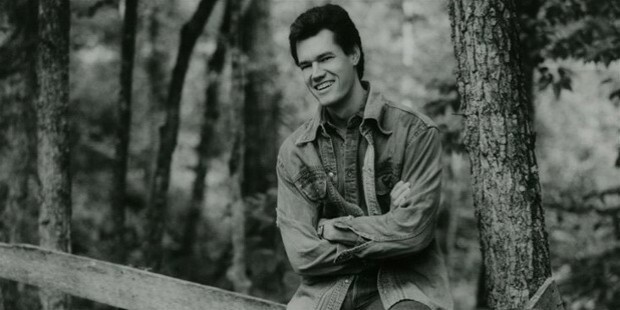 He went on to become a popular country and gospel music singer, songwriter, guitarist, and an actor. 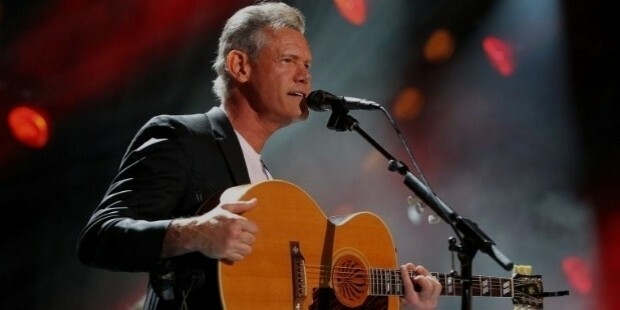 He has given plenty of number-one singles in his career, with 20 studio albums coming out since 1985. He has sung for Warner Bro. Records and Dreamworks Records during his career across two genres, and produced outstanding success for his albums, as also top of the chart rankings on numerous occasions. 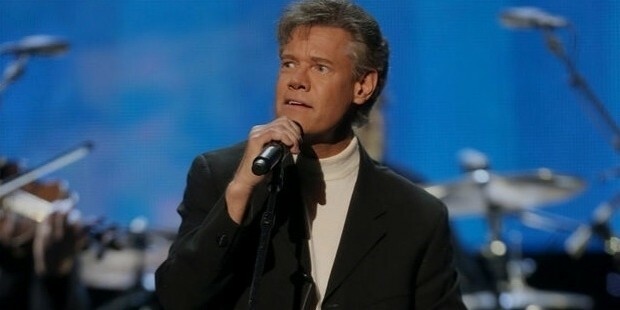 Randy Travis was born in Marshville, North Carolina, in 1959 to mother Bobbie and father Harold Traywick as their 2nd child out of a total of 6 children. His mother was a textile factory worker, while his father was a horse breeder, turkey farmer, substitute school teacher, and construction business owner. It was his father who pushed him and his brother Ricky into music. 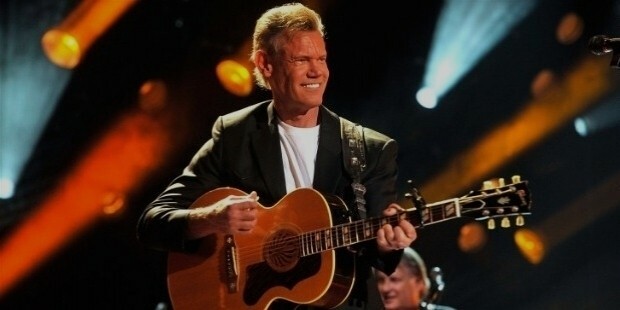 By the age of 8, he began singing in church and playing guitar. A couple of years and they (he and Ricky) were performing at local talents and clubs. 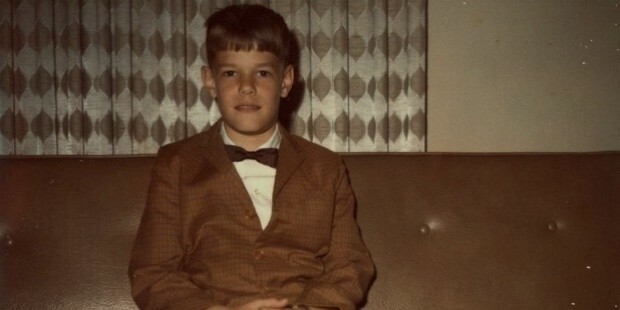 Randy use to fight with his father, and also dropped out of school. He was arrested for various offenses in his childhood like auto theft and burglary. At a similar hearing, the judge proclaimed that if he saw the singer again, he will hand out a much larger sentence. 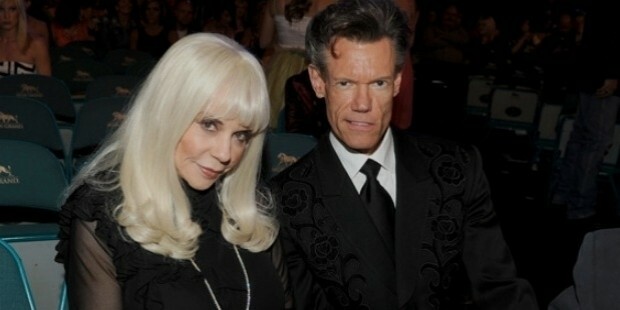 In 1978, he had come with an album titled Randy Travis for Paula Records. In 1979 – two unsuccessful singles in “She’s My Woman”, and “Dreamin’” were released. 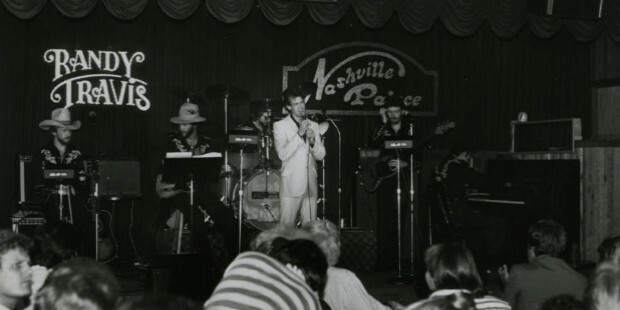 He was rejected by most records until in 1982 when an independent album helped him get a contract with Warner Bros Records. 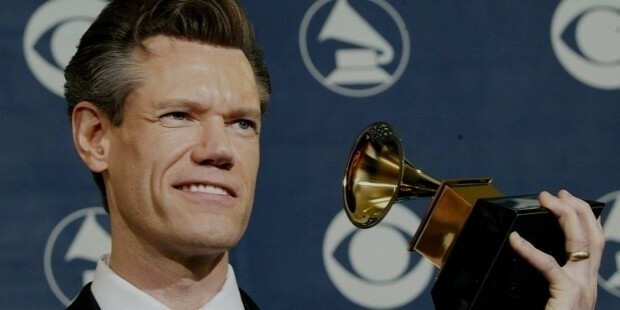 In 1997, he parted with Warner Bros.
Records and signed up with Dreamworks Records. In between, he managed to find himself some good acting roles, and also some TV shows. He actually took a break in between his music career to concentrate on his acting career and ended up with plenty of good work under his name. some of his popular acting roles were in The Shooter and The Wager. Travis was released from his case on guardianship of Hatcher, who became his manager and helped his career. He soon moved in with her, and this ended the marriage of Hatcher. They both married eventually in 1991. After a 19 year relationship, they divorced in 2010, and so did their business association. In 2012, he was arrested for driving when intoxicated, and terrorist threat against a public servant. Earlier the same evening, he had walked into a store naked, demanding cigarettes. He pleaded guilty in 2013 and received 180 days suspended jail sentence along with fine. He was very sick in 2013 with respiratory illness and suffered a massive stroke three days upon being admitted in Dallas Hospital. He had to undergo surgery to relieve pressure on his brain. He married again in 2015 to Mary Davis.